This week’s Fresh From The Field features Voice recent peer recognition for Kiwi Brands at the Asia Pacific Transform Awards. If you have new or recent work that you would like to share in Fresh from the Field email Louise for details. O-I Glass & Voice. The Provider Packaging Wins Gold. O-I Glass saw an opportunity to support craft beer makers launch their product into the growing Asian market. O-I Glass engaged students at Auckland’s Unitec university to design a bottle, Voice’s role in the team was to mentor the design students and develop the brand and marketing communications. The client’s needs were clear; create a brand that would articulate the benefits of the bottle clearly and that had multi-market capability, to suit the scope for the bottle. A brand that telegraphed the qualities of non-mass, that would entice craft beers makers to take the plunge into export. A brand that captured the spirit of Australasia and had a premium feel. The chosen bottle shape suggested an iconic hand-crafted ceramic bottle, perfect for its highly crafted contents. The bottle size, too, was considered. Firstly, because in Asian cultures sharing is a key part of their social experience and secondly because Chinese consumers’ love of numbers and their meanings, the 888ml bottle was big enough to share and the 258ml small enough for a single tasting. The name, The Provider was given to the bottle to emphasise its sharing qualities. Among the brand elements produced: the name and logo; the bottle label; sales and trade show collateral; and website case studies. 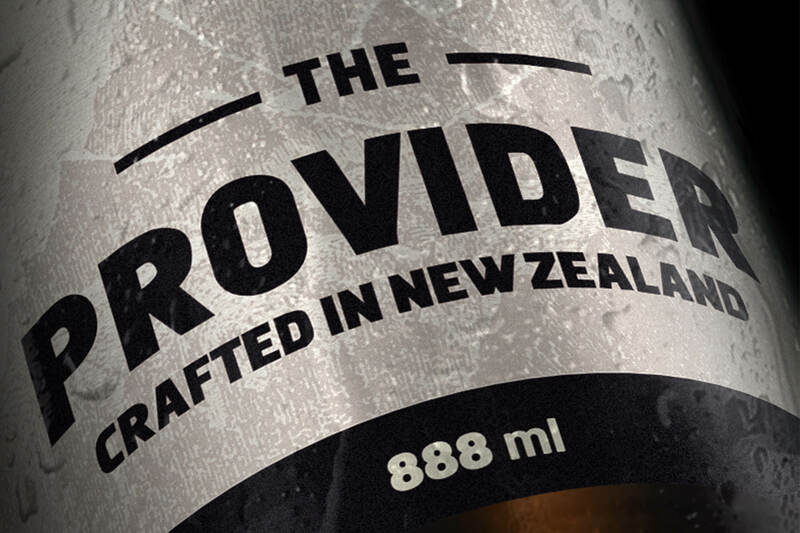 The Provider was initially launched into New Zealand and immediately purchased by one of the country’s largest producers of craft beer with the view to exporting into China. The initial bottles were so successful that O-I Glass made the decision to extend the range to 518ml and 328ml sizes. The Provider range has also been purchased by kombucha makers looking to export to Asia. Following its success in New Zealand, The Provider was launched in Australia, home to some 200 well positioned craft beer makers where it has also been enthusiastically adopted. The Provider itself is now a mainstay of the O-I Glass product catalogue. Location Group & Voice. Reside Typography Wins Gold. The Auckland property market is one of the most expensive and under-supplied markets in the world. Despite this, the property developers have low consumer trust due in part to a catastrophic issue with leaky homes in the 1980s and a history of shoddy workmanship from fly-by-night developers. Location Group’s roots lay in the commercial market. They knew that if they were to successfully build relationships in the residential market and develop the trust they sought they would need a residentially-focused brand that would help them set aside their lack of specific experience in this property vertical. A hand-drawn serif typeface began the work, offering elegance without being too stuffy. The colour palette of copper and imperial blue was strong yet subdued, intending to convey an accessible luxury, reflective of how Kiwis prefer to view this segment. Business cards to brochures, postcards, gifts and your ‘Welcome to Reside’ guide, everything was designed to be beautiful enough to be kept. 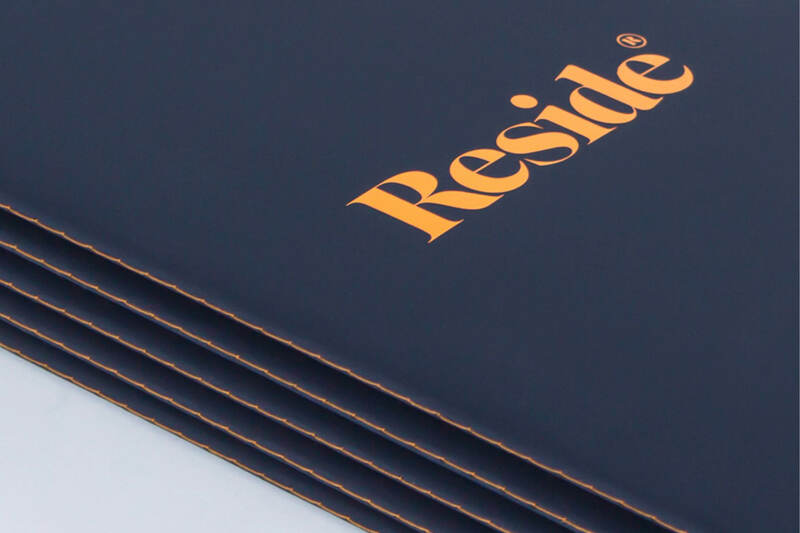 Tissue, ribbon and textured stock added to the sense that people had made the right decision, that the Reside experience was one with a personal touch, and firmly established distance between Reside and the mass market. Reside was launched By Location Group in 2017. 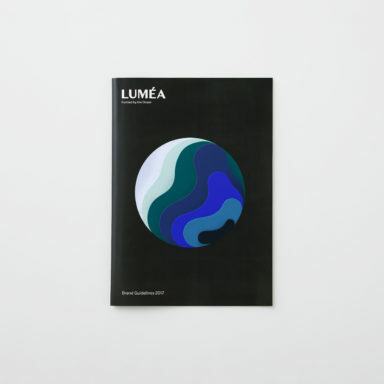 To date the brand has been used to celebrate with new buyers, acknowledge and inform existing customers of Location Group projects. In 2018, VOICE won two gold, a silver, and two bronze awards for its brand strategy work at the Transform Awards Asia-Pacific 2018 held in Hong Kong. 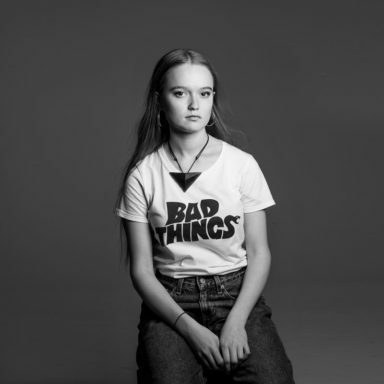 VOICE were one of only three New Zealand agencies shortlisted in the awards, competing with entries from companies and agencies in 17 other countries in the Asia-Pacific region including Australia, Japan, South Korea, Thailand, and Vietnam. VOICE’s client work with Chamber Music New Zealand, Hiakai, Property Brokers, Reside Location Group, and O-I Glass received seven awards up against tough competition from multinational brand agencies such as Labbrand, FutureBrand, and Superunion that represent brands such as The Coca-Cola Company, Air Tahiti Nui and Isuzu. VOICE’s work with O-I New Zealand won gold for Best Use of Packaging, and its creative collaboration with Reside Location Group took the gold for Best Use of Typography. VOICE also won a silver award for Best Naming Strategy for its work with Reside Location Group, and a bronze for Best Visual Identity from the property, construction and facilities management sector for its brand refresh of Property Brokers. In the Best Use of Typography category VOICE was a finalist in three of the five available spots and in addition to the gold for its work with Reside Location Group, VOICE took home a bronze award for its creative partnership work with Chamber Music New Zealand, and highly commended for its work with Hiakai. VOICE’s brand development work with Property Brokers also earned highly commended in the Best Brand Evolution category. 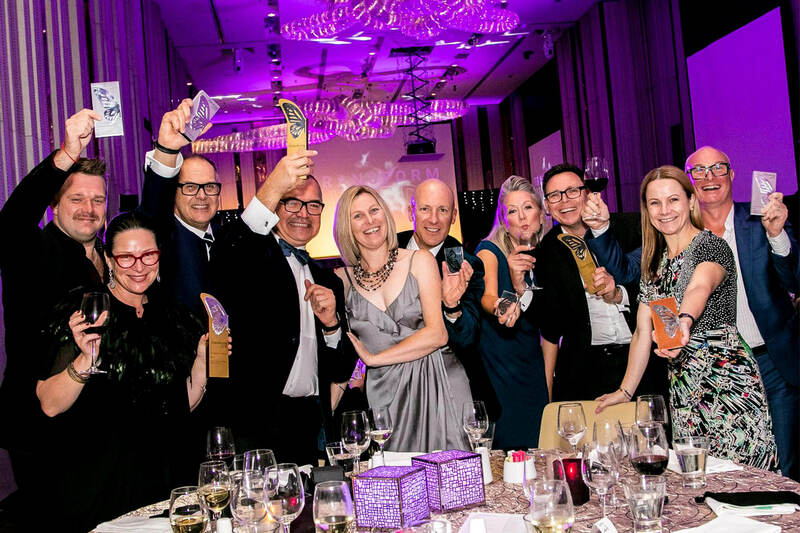 The global Transform Awards recognise best practice in corporate, product, and global brand development work, rewarding the most innovative, creative, and successful brand work from around the world. Entries were judged across more than 26 categories that focus on brand strategy, process, content, execution and evaluation. Companies and agencies entering the Transform Awards have their work benchmarked against their peers, and winning entries were judged anonymously by a panel of 17 industry specialists from a multitude of sectors and organisations such as IBM, Greenpeace, Steelcase, and Global Cloud Xchange.